You are experiencing a DNS issue with resolving the localhost server address. Follow the steps below to resolve the error. Restart your machine to refresh the system and any non-responding processes. After that, launch ExpressVPN and connect to a server location. If that does not work, try configuring your DNS settings. Instructions to do so can be found here. 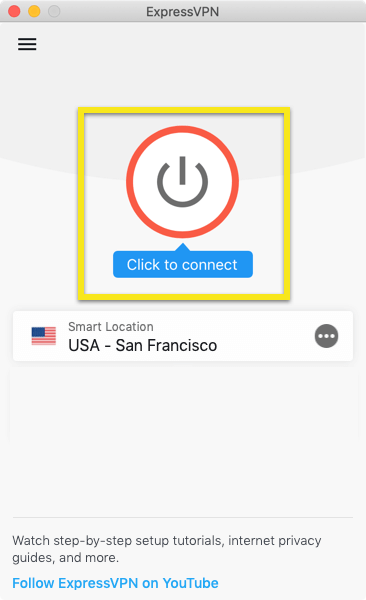 After configuring your DNS settings, launch ExpressVPN and connect to a server location. If you are still encountering problems after carrying out these instructions, please contact the ExpressVPN support team for assistance.